REOPENS for 2019 Season on April 6! April through December open for Wine Tastings ($5 for 5 tastes) Saturday and Sunday – 12:00 p.m. to 4:00 p.m.
Monday through Friday, open by appointment or chance (call us, 815-264-3268). Special Pricing on Six or More Bottles – Stock up! Our wines are available at Schnuck’s and Inboden’s grocery stores in DeKalb; HyVee in Sycamore; Casey’s General Store in Waterman. Waterman Winery & Vineyards is family-owned and operated in rural Waterman, Illinois located approximately 70 miles west of Chicago, and 40 miles west of Naperville. 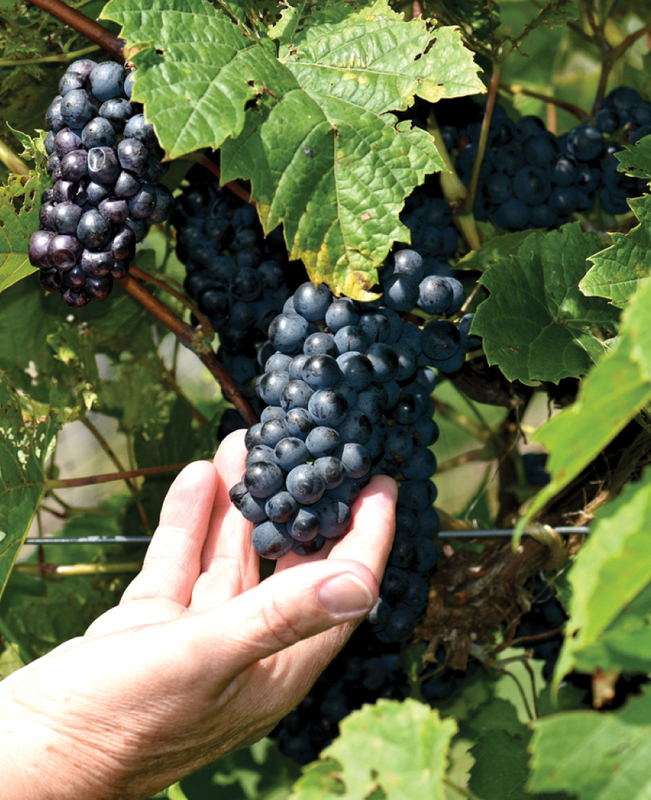 Our 12-acre, grass-covered vineyards are populated with 40 different varieties of red and white grapes. 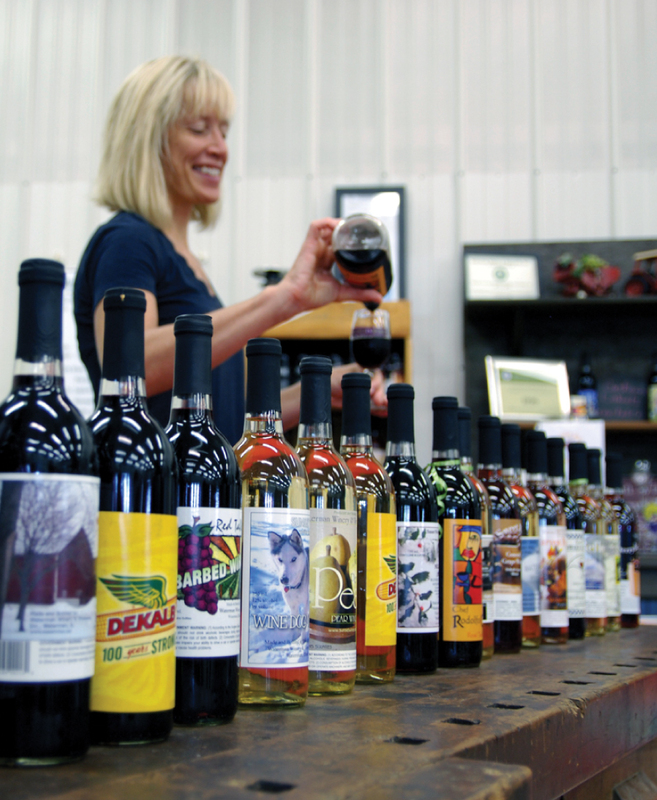 We are proud to offer around 20 varieties of wine unique to Northern Illinois and handcrafted with care. 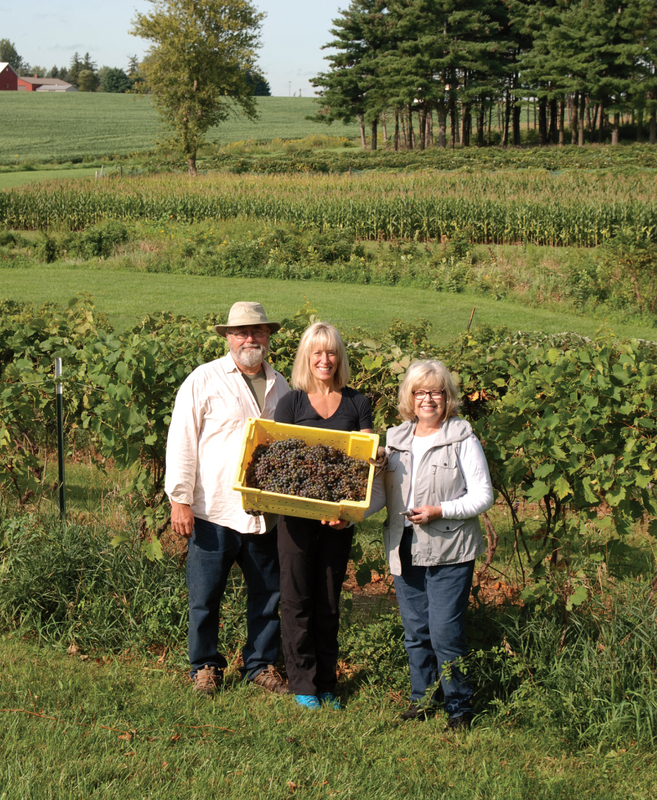 The winery and vineyards are located on Tuntland Farms, a fourth generation operation. The Tuntland family also raises corn and soybeans on the property. At Waterman Winery & Vineyards, we are committed to sustainability. Our family has responsibly grown, maintained and harvested grapes, and produced handcrafted regional wines on our farmstead for nearly two decades. We produce natural, award-winning wines via environmentally friendly methods. The vineyards provide a rich habitat for a wide range of wildlife including hawks, cardinals, herons, foxes, coyotes, deer, minks, dragon flies, praying mantis, bees, butterflies, and a variety of other insects. Savor our handcrafted wines and the fresh countryside air. Enjoy an authentic regional wine tasting in a casual agricultural setting. Experience the rustic charm of our century-old farm and pure flavor that only comes from our vineyards. 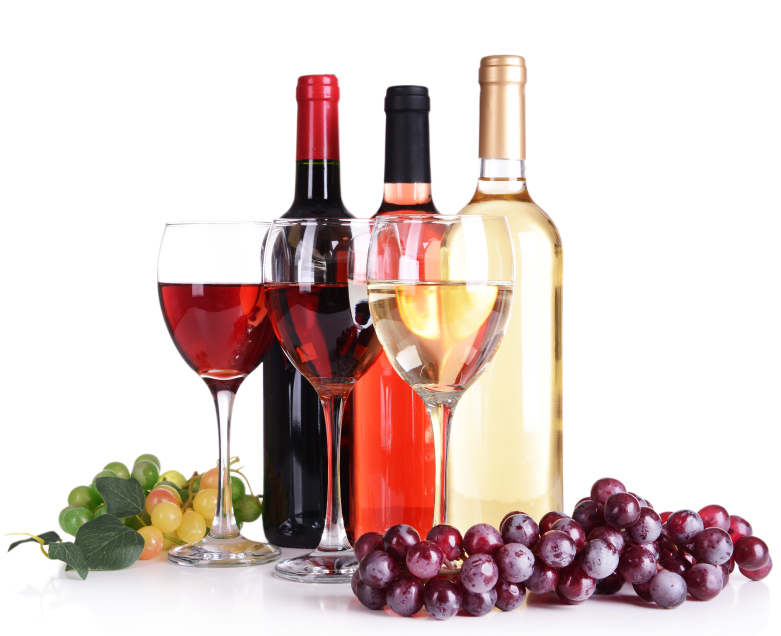 What are regional wines? They are wines from locally grown grapes. Be a locavore! If you cannot come visit us, we can arrange shipment of your wine! (recipient’s address and phone number). Just give us a call, have your credit card and shipping information handy (recipient’s address and phone number).